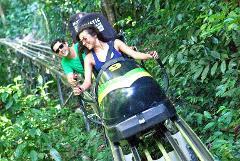 Your Rum tour begins with a 30-minute drive through lush vegetation, sugar cane fields and bamboo lined roads to e Hampden Estate. Hampden Estate produces distinctive types of rum known for centuries throughout Europe, England, Scotland, South America and other destinations where they are used to flavor and blend many retail rum brands. Enjoy the charming old-world aura on a guided tour of this working distillery. 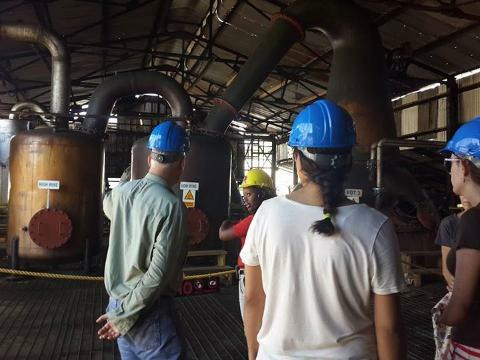 Learn about the over 260-year-old rum making process still in use today. Explore the picturesque grounds surrounding the Great House while getting lost in the historical beauty of this magnificent well kept estate. 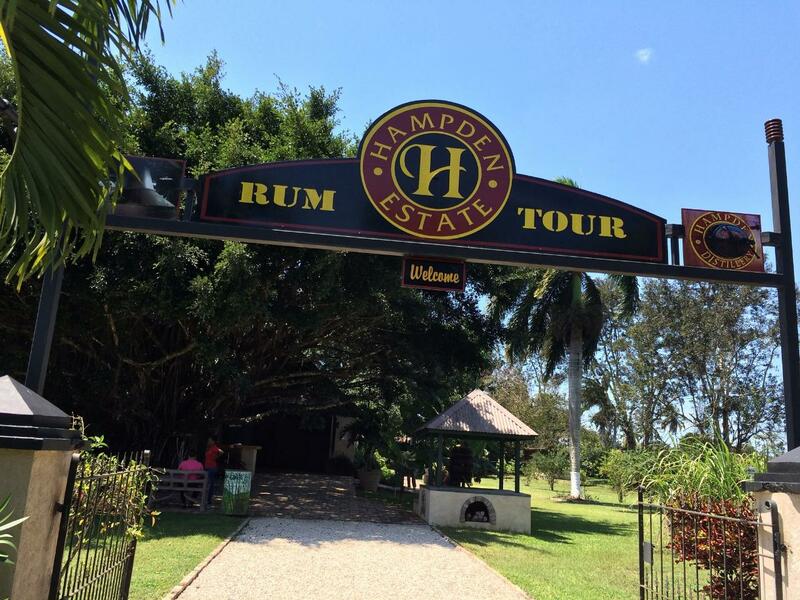 Sit back and enjoy a welcome drink of Hampden rum punch under the cool Ficus tree while your tour guide demonstrates how juice was extracted from sugar cane in the 17th century. 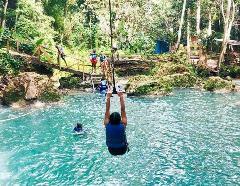 Grasp the opportunity to learn and test your knowledge of the Jamaican culture in a quick pop quiz. Visit the Distillery & Ageing House, where the different methods of distillation are done. Your next stop is the rum lab for a brief primer on consistency, quality control, and rum bottling. Now, we sit down to an authentic Jamaican style lunch before the excitement begins! sample the smooth tasting Hampden rums in the lounge, this won’t be a boring excursion! try a blend of rum and coconut water freshly picked from the estate. 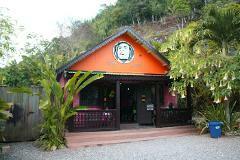 Your rum tour concludes with a complimentary Hampden rum cake before returning to the Falmouth port or your resort.